Nobody likes to have a sewage back-up right?? Here are a few tips to prevent this issue in the future!! Never pour grease down the drain. Grease looks like a liquid when you’re done cooking, but that’s because it’s still hot, hot, hot! As soon as grease hits your cold pipes, it cools down and becomes a solid, sticking to the pipes’ insides and trapping food residue. 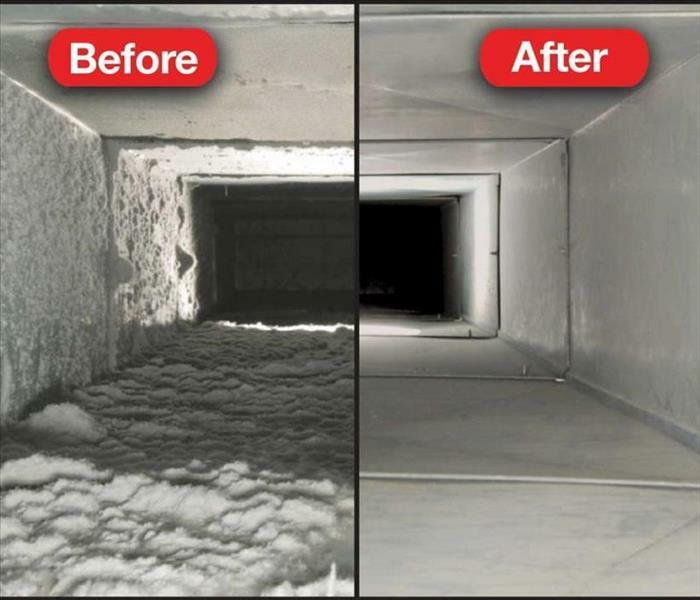 Dust and dirt build up on your supply and return vent covers. Your home needs to be dusted more often than usual. A buildup of dirt or dust on the walls or floors surrounding vents covers. You’ve recently completed a home remodeling project. An increase in energy bills not caused by a spike in gas or electricity rates. Your air filters are dirtier during routine changes and/or need to be swapped out more frequently. The installation of a new furnace or air conditioner. Temperature is inconsistent throughout your home. Someone in your home is suffering from increased allergy and/or asthma symptoms beyond the norm for the season. A look in your furnace compartment shows a buildup of dust and dirt on internal components. Routinely check your electrical appliances for cuts and breaks in their cords, on the side of caution and replace any appliance that has a bad cord, overheats, shorts out or gives off smoke or sparks. In addition, if a cord has 3-prongs, don’t remove the extra prong. The third prong is necessary to ground the appliance to prevent electrical shocks. Ensure your home is equipped with GFCI (Ground Fault Circuit Interrupter) outlets near any areas that are close to water such as your kitchen area, bathrooms, laundry room, the garage or outdoor circuits. A GFCI outlet will automatically disconnect power when a plugged in electric appliance comes in contact with water or begins to “leak” electricity. 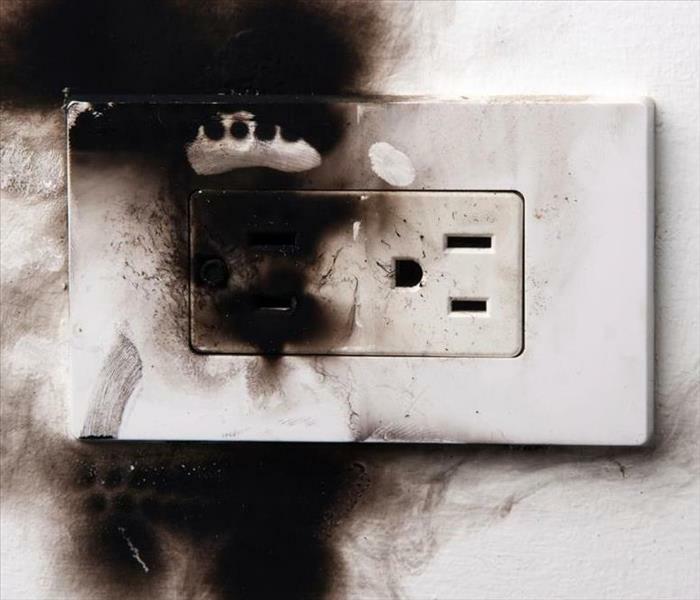 These types of outlets can protect you and your family from fatal electrical shocks. Examine your electrical cords periodically and discard any which are frayed or do not fit snugly into an outlet. Never secure a cord in place with staples and prevent overheating by not running them under furniture or carpeting, behind baseboards or near baseboard heating. Never overload extension cords or wall sockets with too many appliances. If you need more electrical outlets, have them installed. It’s worth the money to have it done correctly and to code. Periodically check your outlets and switches to see if they are hot to the touch. If so, get a licensed electrician to come and do a safety check on your entire electrical system. Wiring does wear out which can cause electrical fires to start in the walls and burn for some time before they become obvious. The electrical industry is always designing newer and better materials that increase the safety of your home. Never touch electrical appliances or switches with wet hands, ensure electrical appliances in your bathroom do not fall into water and keep extension cords and portable appliances away from the bath or pool. No wiring should be exposed from behind outlet and switch cover plates. Make sure your outlets have outlet covers throughout the entire house including the basement and garage. Replace cracked or broken covers and then cover unused outlets with plastic plugs. This is one area the homeowner can safely do it yourself and protect your children and pets from accidentally touching live wires. 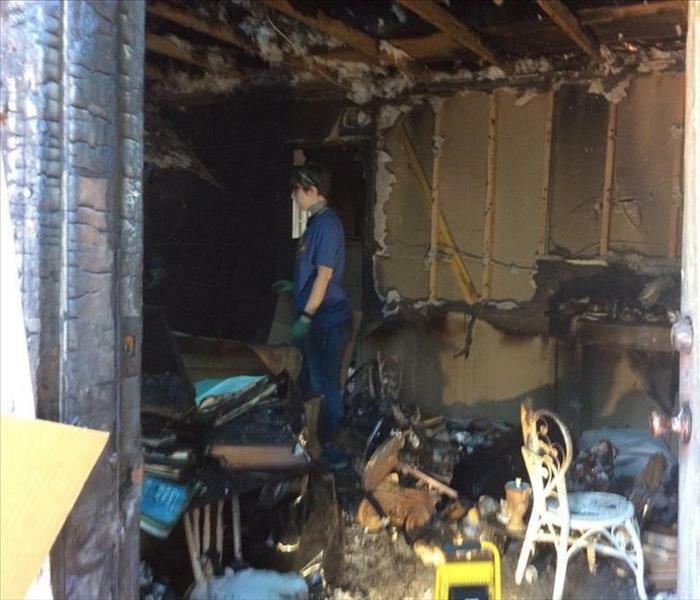 Never try to extinguish an electrical fire with water. Make sure you have approved fire extinguishers in your kitchen, garage and laundry room and know how to use them. Make sure everyone in the family knows how to manually turn off the electricity if needed. Never use bulbs that have higher wattage than recommend for the lamp or light fixture and take caution when using halogen lamps. These lamps operate at high temperatures and can create a fire hazard so keep them away from curtains, rugs or other furnishings that are flammable. If fuses blow, circuit breakers trip, switches get hot or people are shocked, something is wrong. Don’t put off getting a reputable licensed electrician to come fix the problem. **Have baking soda on hand to control a grease fire and a fire extinguisher nearby for other fires. 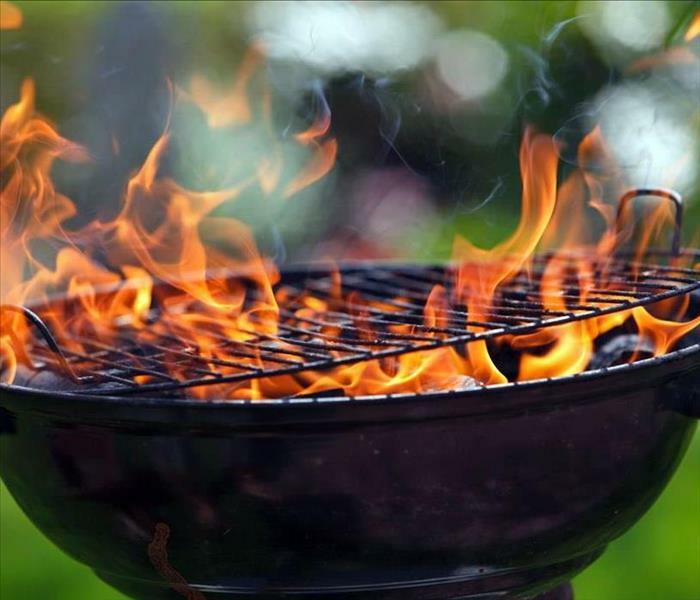 If you don’t have a fire extinguisher, keep a bucket of sand next to the grill. Never use water to put out grease fire. Work from the top down, inside to outside, to avoid getting what you just cleaned dirty again. Do one room, at a time to avoid unfinished jobs. 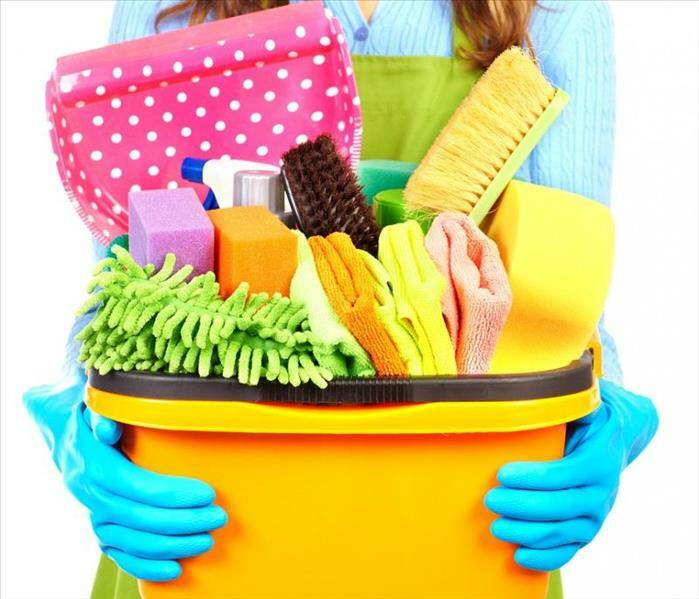 Spring cleaning can be very overwhelming, so if you break the home up it does not seem to be as bad. The satisfaction of seeing one room sparkle will make the hard work feel like it's worth the effort. When tidying, reduce trips around the house by temporarily depositing items in one spot en route to but not at their final destination. While laundry is going, scrub the shower stall. Make small repairs. If you're not handy, hire someone. Invest in good rubber or vinyl gloves to protect your hands. Buy mops with a squeeze mechanism and a decent size heavy duty bucket. One with a measuring scale helps get soap-to-water ratios correct. Don't stand your brooms on their bristles. It will destroy their shape and diminish their effectiveness. A solution to this issue is to get a broom holder, like the Magic Holder 5-position broom organizer. Use a Swiffer for light dusting, or your favorite broom or vacuum attachment to clean hardwood floors. Then damp-mop with a mild cleaner such as Murphy Oil Soap. When you're living in an apartment setting, fire can be hazardous to not only you, but each of the other families that are residing there. Here are three top key points to remember when dealing with a fire in your apartment, or town home! First off, prevention is key! Be sure to guard all flammable materials, especially cigarettes and candles. Also, watch for electrical hazards like fraying chords and overloaded power strips. When too may items are plugged into one outlet the source can over heart, spark, and result in a fire. Secondly, be sure that all fire detectors have working batteries and are always ON. There should be working fire detectors on every floor of your residence, especially in the bedroom in case a fire should occur at night. The more detectors, the more possible alarms to alert your family. Lastly, be sure your family has an escape plan figured out in the event of any emergency or crisis. A person is less likely to panic or freeze when there is a set plan in motion. Being active and alert during a crisis betters the outcome! Have a portable radio for weather alerts and updates nearby. 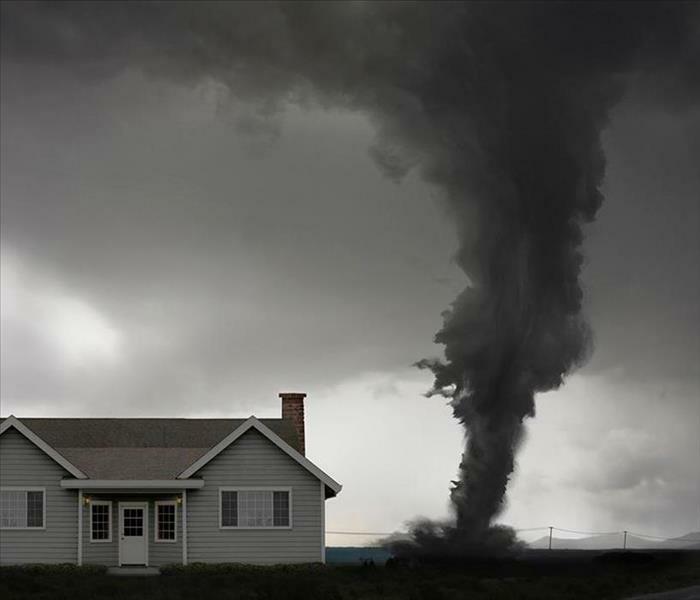 Get to the lowest level of your home, such as a basement or storm cellar. If you don't have a basement, go to an inner hallway or a closet. Do not use elevators because the power may turn-off, leaving you trapped inside. Cover your head and eyes with a blanket or jacket to protect against flying debris and broken glass. Keep pets on a leash or in a crate close by. Stay inside until you're certain the storm has passed! Do not stay in a mobile home during a tornado. Even mobile homes equipped with tie-down systems cannot withstand the force of a tornado's winds. 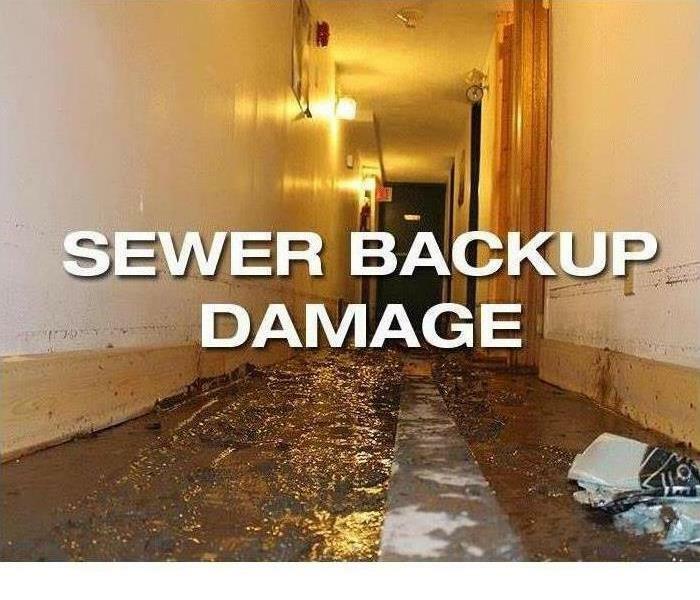 14,000 people daily are affected by water damage. It is important to know how to eliminate conditions in which may cause mold to grow and spread. All homeowners who have recently experienced water damage should be concerned about mold, as it can grow rapidly. The sooner an infestation is taken care of, the better. Remove the water as quickly as possible. Use a wet or dry vacuum to soak up as much water as possible. This limits the possibility for the mold to grow. Use fans to dry the floors and carpets faster. It may take several days for fans to completely dry water damage. Leave them on constantly for at least a few weeks to help circulate cool and fresh air as well as speed up the drying process. Mold grows in moist, warm and dark areas. Dehumidifying the room helps cool the air and limit mold and mildew growth. Any equipment you can use to dry the air and ground will be useful in mold prevention. Don't have proper equipment? Easy- call SERVPRO to help dry out your home. Steam-clean any and all carpets to properly sanitize and wipe out any spores which may have started growing. Any water-damaged carpet padding may need to be replaced, but is still much cheaper than having to entirely re-carpet the house. Anything that has been touched by storm water should immediately be sanitized. Clean any hardwood floors, walls, or other surfaces with soap, water, chlorine, and bleach to minimize mold growth. Check all furniture for water damage, and remove the furniture from wet flooring. Water damage may hide itself under carpets or rugs, so be sure to thoroughly inspect the home. Even following the above steps, it is likely that a mold infestation may still be present in the home. If any visible signs of mold are noticed, then an infestation/colonization has occurred. For any extensive mold damage situations, it is best to call SERVPRO! The Post office can suspend your mail and deliver the day you get back. Just call your local Post Office for information. Prevent leaks and floods from damaging your home by shutting off gas and water at the meter, supply tank or appliances. Adjust your thermostat for the season in the winter 55-60 in the summer 75-80 should help control usage. Take out the kitchen trash and other trash that could get smelly or grow mold. 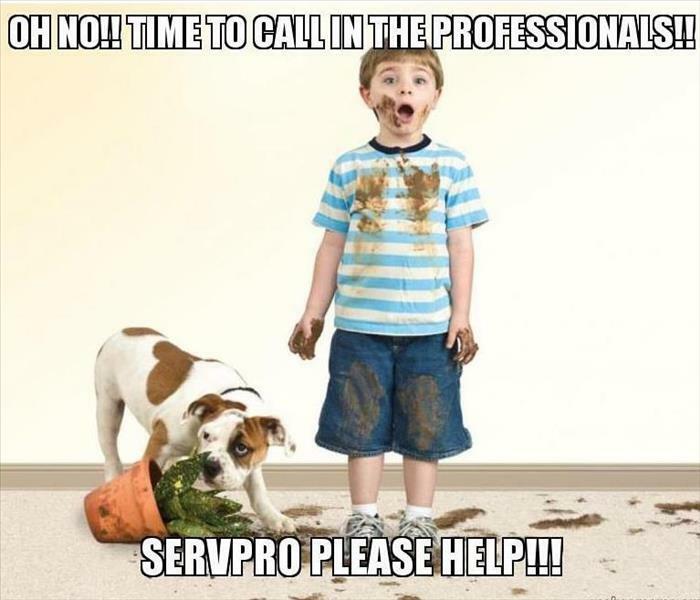 If you come back from vacation and encounter damage within your home, call SERVPRO! 3/12/2018 - Spring Cleaning Tips! !